The instant a needle punctures the skin can be detrimental to a person’s health—not just because of the drug it might be carrying, but because of who might have used it before. Numbers of injection drug users are rising, and with them, the instances of re-using needles. And as used needles circulate, so do HIV and Hepatitis C.
When the syringe services program (SSP), which is often known as a “needle exchange”, opened two years ago, it was in response to a public health emergency declaration issued in northeast Indiana, October 2016. With the increase in injected drug use, and the related rise in HIV and Hepatitis C incidents, it was clear that if nothing was done the problem would only continue to grow and endanger the health of our communities. However, as in many other places, starting a syringe services program was controversial. How can a service providing needles to drug users be good for our communities? 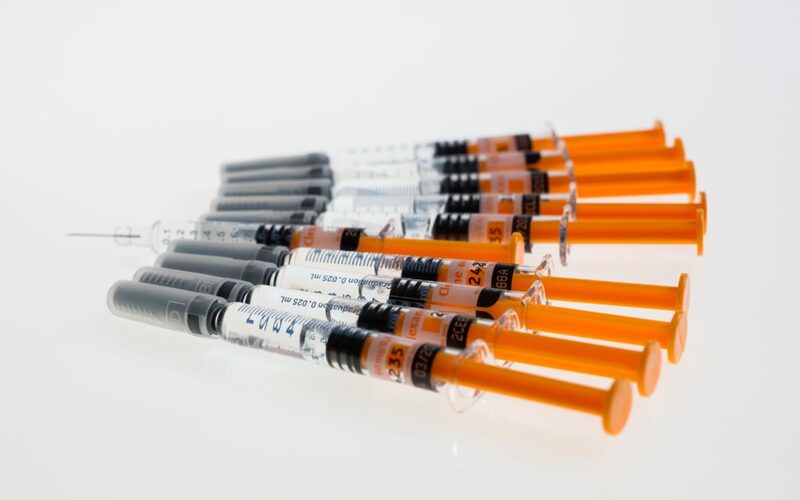 Contrary to popular belief, syringe services programs do not promote drug use. The sole goal of the Allen County Syringe Services Program is to decrease the spread of Hepatitis C and HIV by removing infected needles from communities where they might circulate. However, the on-site assistance available to users visiting the syringe services program, such as wound care, treatment referrals, confidential HIV and Hepatitis C testing, and confidential addiction services counseling can provide a way out of addiction for those in need. Open every Tuesday from 2 p.m. to 6 p.m., the syringe services program offers a 1:1 exchange of clean needles for potentially infectious ones. Anyone over the age of 18, whether they are a resident of Allen County or otherwise, can utilize the services anonymously. If you don’t want to give a name, they can help develop a unique identifier that doesn’t require a birth date or similar information. 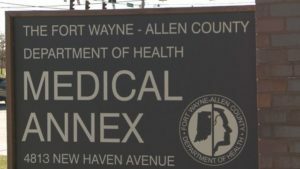 Since law enforcement is aware of and supports the syringe services program, the Allen County Department of Health does not foresee any repercussions for people seen entering the location during operating hours. [ii] Evidence for Action Technical Papers: Effectiveness of Sterile Needle and Syringe Programming in Reducing HIV/AIDS Among Injecting Drug Users [PDF]. (n.d.) World Health Organization. To become a contributing writer for Positive Resource Connection, email alexandra@neiprc.org. I saw your service gave 27 guage needles. I think most would agree on a higher guage (higher number means smaller needle). 30 or 31 is best, works. Can you at least get 29s? It reduces tracking, wounds, infection. Esp. since most cant get in every exchng. date, reusing too much. Hi there, thanks for the comment. We’ve passed your question along to the local health department who manage the syringe services program. You can also get in touch with them directly by calling 260-449-7504. Just a statement from a supporter of the program, I am very honored to be a part of your program. Thank you, Kelly. We appreciate your support!